I don't know who was in charge of this but they should come back and continue it! I love the rugged off road look. I’m gonna to do this as well. 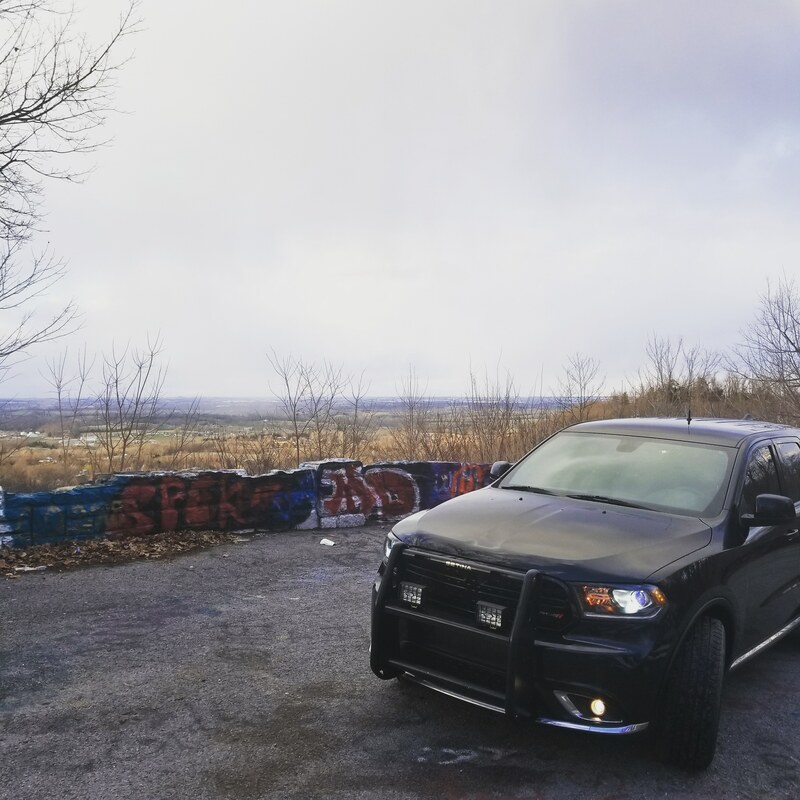 So far I have some Falken Wildpeaks with the stock 18s on my ‘14 limited. Next will be some new wheels. 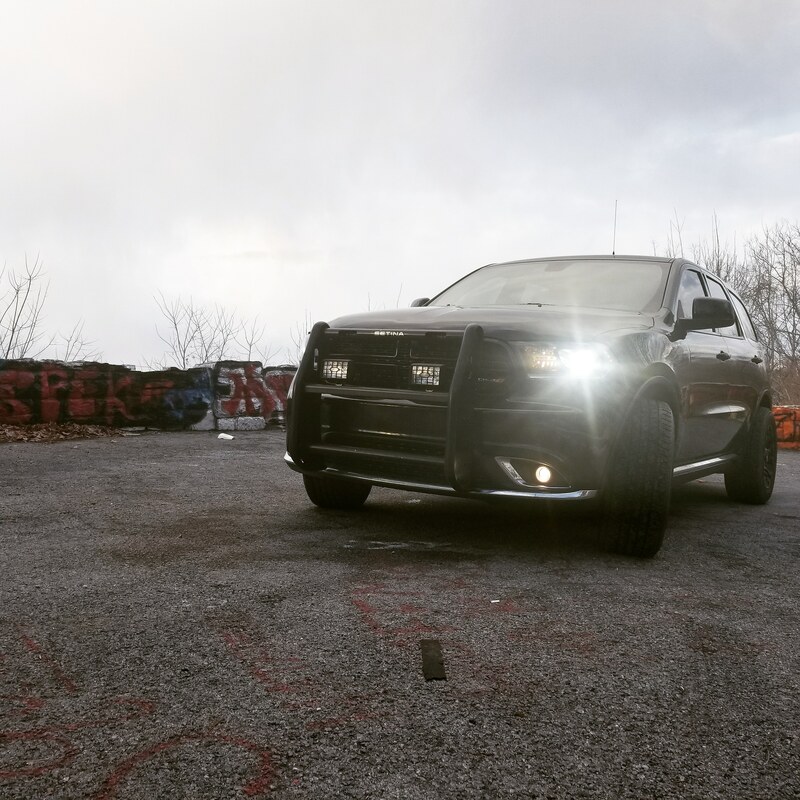 I like the look of the bull bar too. Which one did you go with, and what kind of LEDs are those? I just want to know how TH he got that brush bar mounted --- with nothing up there to MOUNT it to. I've thought about mounting one (and a warn winch) since I bought my D, but there's no frame under there. We had a member who's "better half" (I'd blame her too) backed her D into a pond, or mud hole, or some-such, and they had no hard points up front to pull it out by. I'd love to know how he did that! Look what I brought home yesterday! 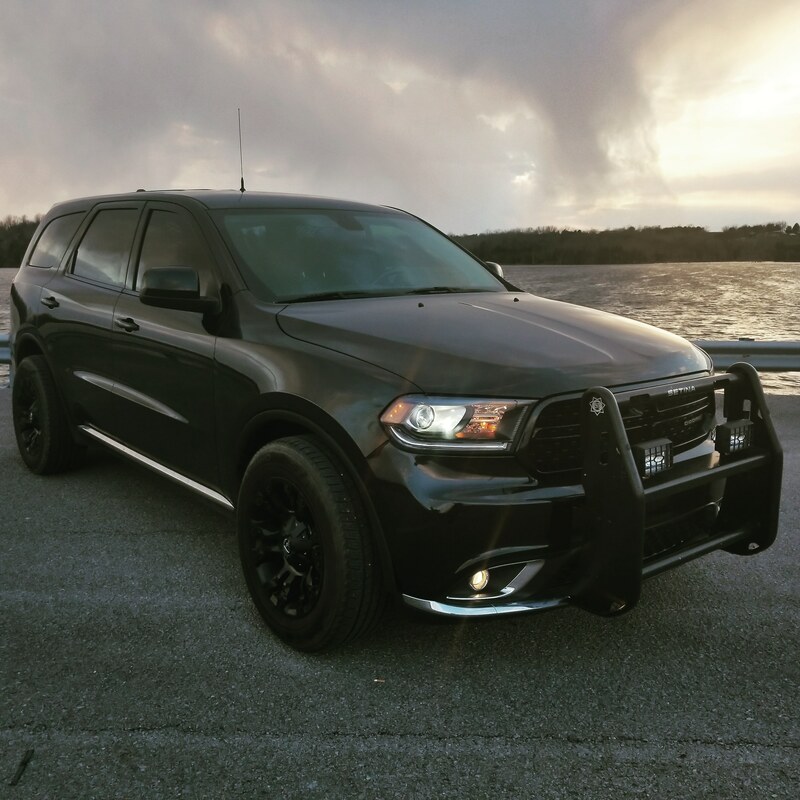 Brought home a New Durango this weekend and have a questions. Good deal or not? How to unlock back doors from back seat.